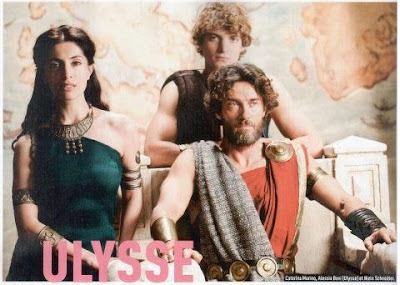 HOLLYWOOD SPY: HOLLYWOOD SPY EXCLUSIVE SPOTLIGHT ON UPCOMING NEW "ODYSSEUS" MINI SERIES WITH ALESSIO BONI, CATERINA MURINO, NIELS SCHNEIDER AND AMR WAKED! 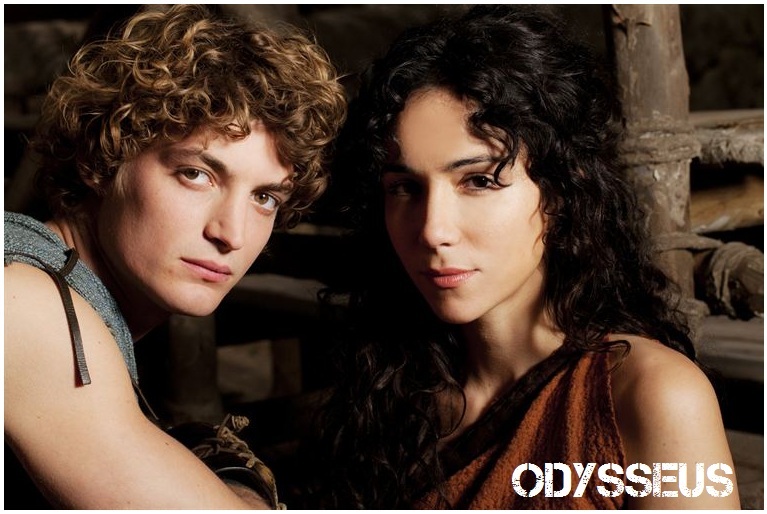 HOLLYWOOD SPY EXCLUSIVE SPOTLIGHT ON UPCOMING NEW "ODYSSEUS" MINI SERIES WITH ALESSIO BONI, CATERINA MURINO, NIELS SCHNEIDER AND AMR WAKED! In the wonderful sea of new historical shows which are coming to us this or next year, and in which we shall see everything from pirates and medieval painters turned heroes, to Scottish queens and vampires, another lovely addition will be new mini series ODYSSEUS (or ULYSSES, I'm not sure how it will be named in English version since the production is French) coming up from international producers, mainly Italian and German ones. 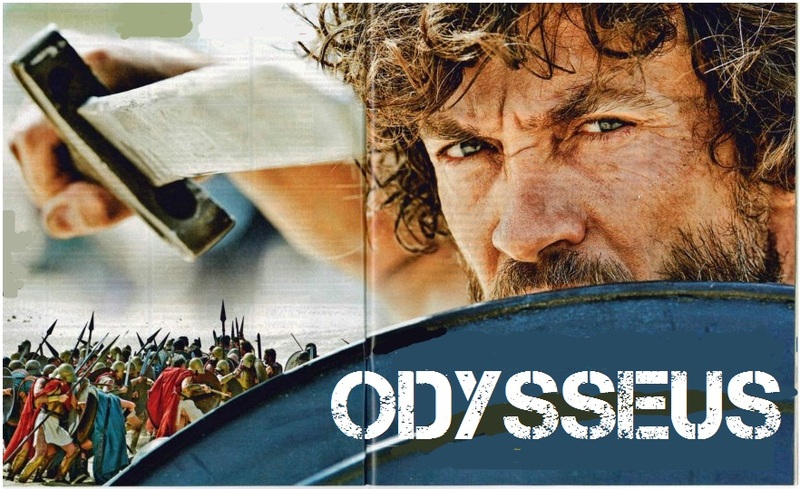 The new take on Homer's "The Odyssey" will recount the events that took place in Ithaca while famous classical hero from ancient Greek myths Odysseus was absent for 20 years! distance from the games of power. Neither a great strategist nor a warrior, he must nevertheless take action on behalf of Ithaca. Will Telemachus be able to defend his father's throne? 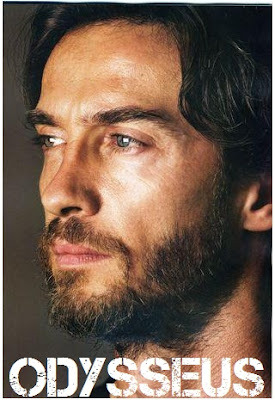 And what if Odysseus returns after 20 years' absence? Carlo Brandt, Orion by Salim Kechiouche, Antinous by Augustin Legrand, Thyoscos by Frédéric Quiring and Leodes by Ugo Venel! The first six episodes are based on the book, which begins 10 years after the end of the Trojan war. 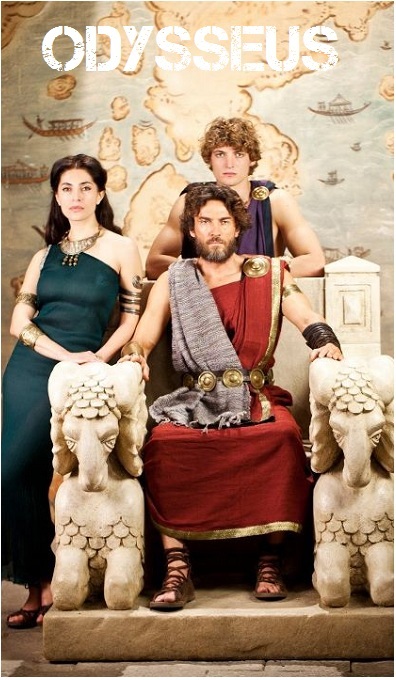 ODYSSEUS, king of Ithaca, has still not returned home and his wife Penelope and son Telemachus are struggling to maintain order. The second half of the TV series will take the characters beyond Homer’s story. The channels which already bought the rights on airing the series include Rai Uno (Italy), RTP (Portugal), Ceska TV (Czech Republic), SFTV (Switzerland), TV Novi Sad in your spy's Vojvodina , YLE (Finland), Markiza (Slovakia), Globo TV (Brazil) and international French channel TV5 Monde! Blasphemy, you are in the temple of epic shows here :) Mind your words :) There is never enough epic shows... insh'alah! Amen to Dezmond... Never enough epic shows! i just think... they have crossed the line and before many of these shows take off... they get the axe... then we are left with nothing other than another great show... gone! I've always liked the myths of Ulysses. Never enough epic shows! And this particular tale, if they delve into the mythology, could appeal to fans of fantasy as well as those who like historical epics. Funny that they are making this one and also the space version. It seems like it's happening more often that different versions of the same story end up being made at the same time. yep, but I'm not sure if the space version will happen in the end, it has been announced many times in recent years. LOVE the classics! So nice to see them coming back in full force. The last time this happened was WAY back in the 80's with Clash of the Titans ... but nothing really big since the 50's with Ben Hur, and ALL THOSE STEVE REEEVES' movies with those horrible voiceovers... LOL. yep, it is true that for some reason, epic films didn't yield a huge hit in last few decades even though everybody likes them. But only on film, when it comes to TV we have seen many legendary shows appear in the last decade from TUDORS to ROME and SPARTACUS. Greek & Roman mythology was my favorite read back in my teens might have to pick it up again & imagine it with these gorgeous faces! I've read it a lot myself as a kid :) Mythology is always so interesting. I like it! I adored Rome and this looks like just as much fun. I think my hubby will enjoy watching this show more than I. It fits his tastes more methinks. 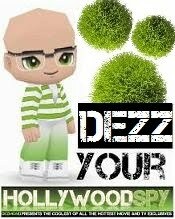 Hope you're enjoying your weekend, Dezz. hope the hubs will enjoy it! I'm currently watching SPARTACUS the final season, and so far so good. there were even old series on the topic, with famous Arman Assante methinks. Could be interesting, even if it's in part a French production (! they are not the best!). That's right, but not good for learning english, like I try to do! I tend to agree on that, Sam Wise, the only French film I've ever liked was QUEEN MARGOT with Isabele Adiani and Vincent Peres (that one had Serbian music from our composer Goran Bregovic), and the only French actress I love is Emanuelle Beart, but I do love Vincent Peres, Vincent Cassel and many others French actors.